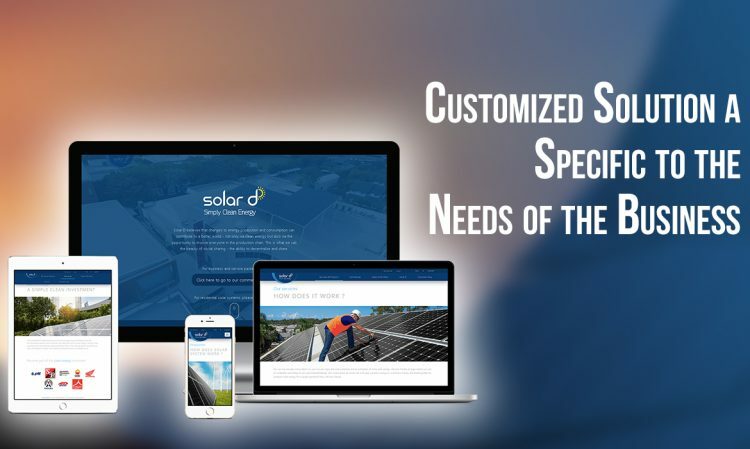 We had to create a custom theme for Solar-d solar cell technologies company. And the theme was to showcase the company’s motto and the company itself. 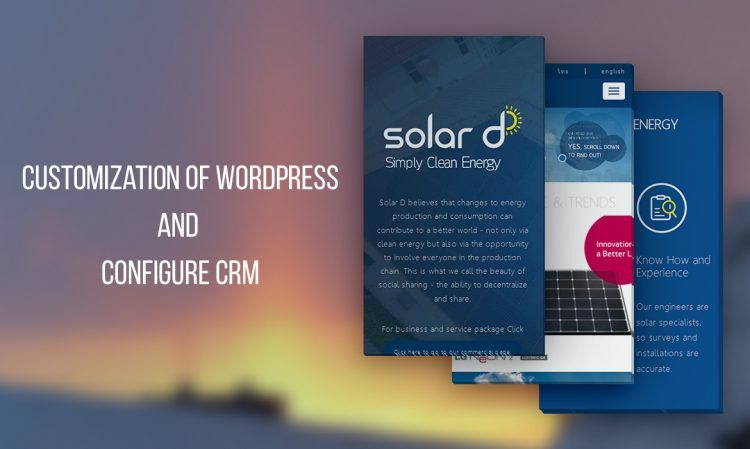 As the company mostly dealt in Thailand they wanted their “Solar-d” solar cell technologies website to be multilingual. For that, we had to use a plugin that would convert English to Thai. We had created a multilingual website before but creating one with a custom theme is a whole new challenge as creating a theme is already a tough task and making it comply with a multilingual plugin makes it more and more complex. 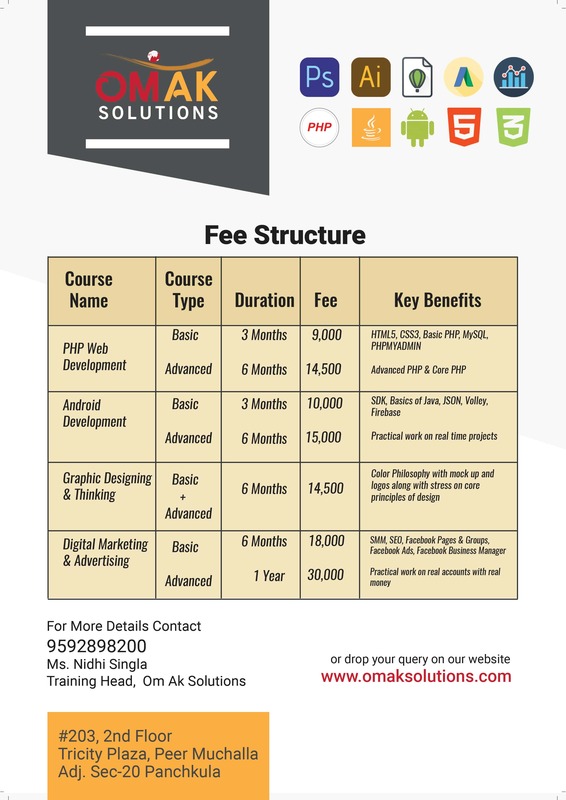 It took a little time but the client was in awe with the output he received.